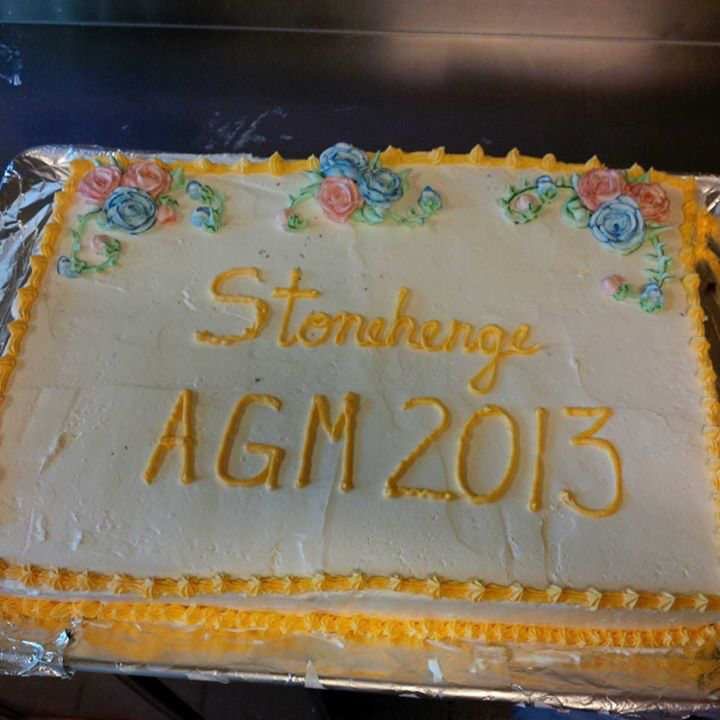 This cake was made to accompany an Annual General Meeting. Size: This cake was made out of a 15 x 22 sized cake. Taste: The flavour was half vanilla cake and half chocolate cake. Filling: There was no filling in this cake. 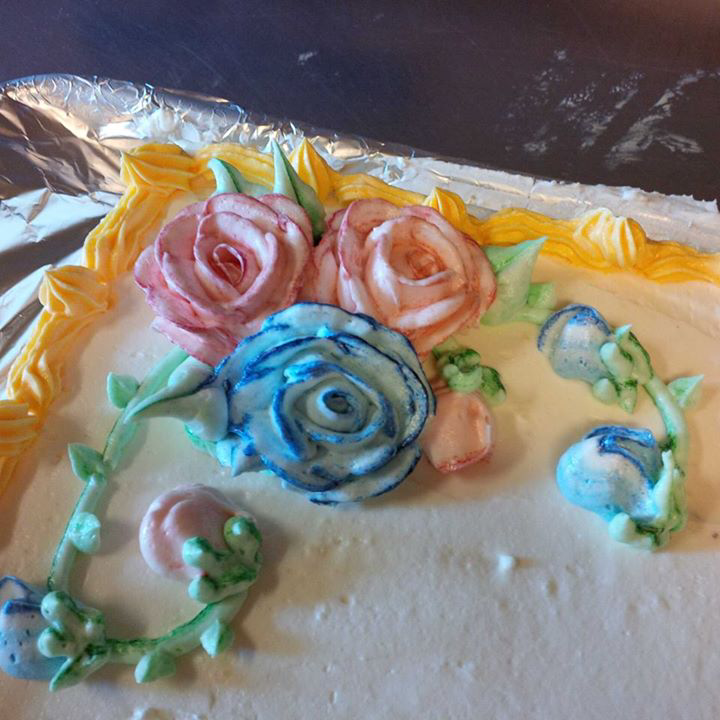 Icing and decorations: This cake was decorated with homemade buttercream. All the flowers and other decorations are also made out of coloured buttercream.